Lumiere Photo remains partially open for digital imaging and printing services for the time being. Hours are Tuesday through Thursday, 10 a.m. to 6 p.m. 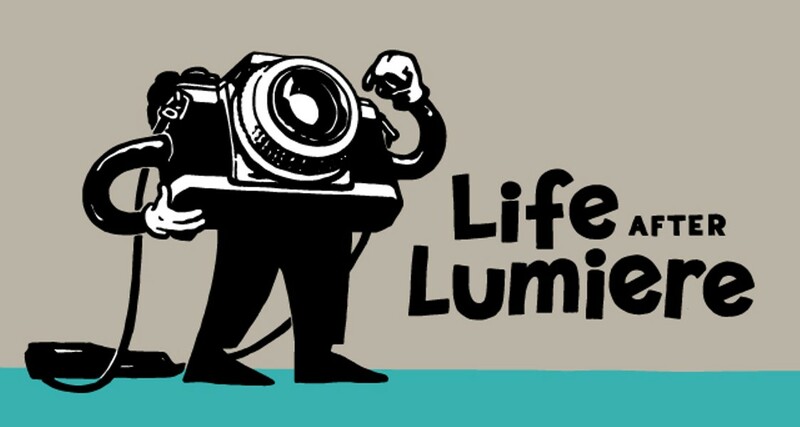 If you have questions, call Nikki at 461-4447 or 888-263-1651, or email nikki@lumierephoto.com. 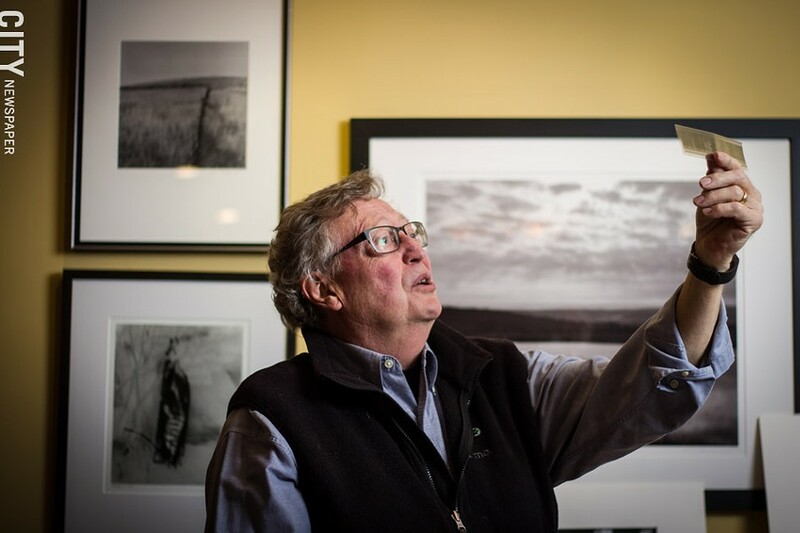 After more than four decades in the photographic printing, archival, framing, and gallery industry, Bill Edwards closed the doors of his business, Lumiere Photo, at the end of March. Health issues have led Edwards to step back and reassess what he's able to keep on his plate. Through the years, the many iterations of his business have been an important resource to artists, students, and educators, and while it's currently closed, except for printing services, Lumiere's future is uncertain. Edwards is in ongoing talks with a few potential buyers, and he says that if a deal goes through, he'll try to give the next owner as much of a leg up as he can. Edwards has mixed emotions involved in this transition: while he regrets having to release the reins, he is looking forward to spending time focusing on his own art. Those interviewed about Lumiere's closing — longtime clients of the business, and artists who have become close friends with Edwards — consistently spoke of the unparalleled services that Lumiere offered. Edwards is well-respected for his expertise as well as his dedication to helping others. Since 1970, when Edwards founded Lumiere's predecessor, Light Impressions, he's built a reputation of offering the highest quality archival and framing services and products. With the onset of digital technology in the 90's, Edwards' business focus shifted to include printing services that have been sought by national and international clients. And throughout, he's been known as an open and helpful resource who has placed his own art on the back burner in order to boost the work of other artists. "It was going well, but then I hit a bump in the road," Edwards says, referring to his February 17 heart attack and subsequent major surgery. "I can't continue to even modestly do what I was doing." With no warning or prior health issues, Edwards had a massive heart attack just after finishing up work on an exhibition for one of Lumiere's museum clients, the Franklin Delano Roosevelt Presidential Library and Museum. Last November the museum contacted Edwards for a timely exhibition they were planning about the Japanese Internment during WWII (FDR was the president who issued the executive order to initiate the internment). The exhibit was planned for late 2017, but after the election, they decided to accelerate it. Edwards was asked to print the exhibition's images, using material mainly sourced from the Smithsonian Institution's archives. He says he was thrilled to be tapped to work with stunning black and white images by Dorothea Lange, Ansel Adams, and others. Edwards was tasked with resizing, cleaning up, printing, matting, and framing 200 images, and also preparing mural posters and supplemental materials for the gallery. Edwards' heart attack happened after attending a private tour of the exhibit. After four emergency stints and an angioplasty procedure, he's currently focused on recovery. "It's been hard coming to terms with giving up Lumiere," he says, "but it was even harder having a heart attack." LIfe after Lumiere from CITY Newspaper on Vimeo. 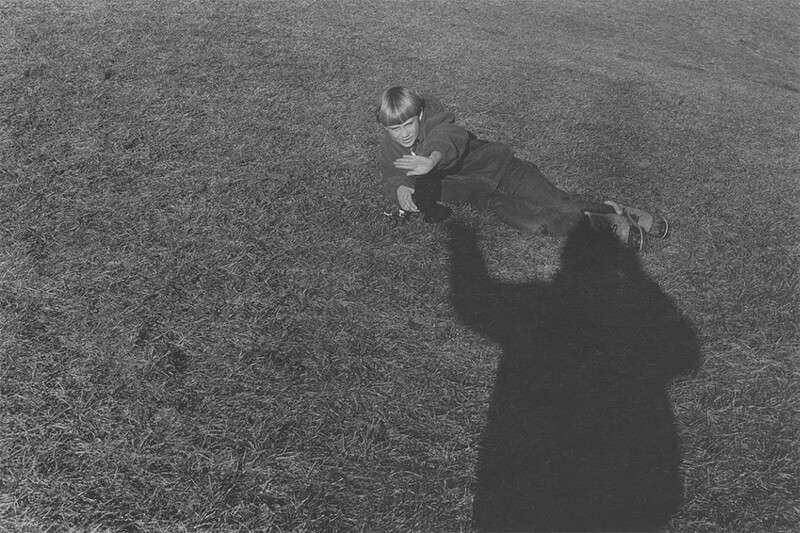 Edwards opened Light Impressions in 1970, during his last year of graduate studies at Visual Studies Workshop. Light Impressions sold a complete line of photographic darkroom supplies and some equipment; high-quality archival, preservation, and presentation materials; non-silver photographic supplies; and photographic textbooks and critically-selected fine art photographic books. The shop — which at high points, employed more than 100 people — also offered framing services. 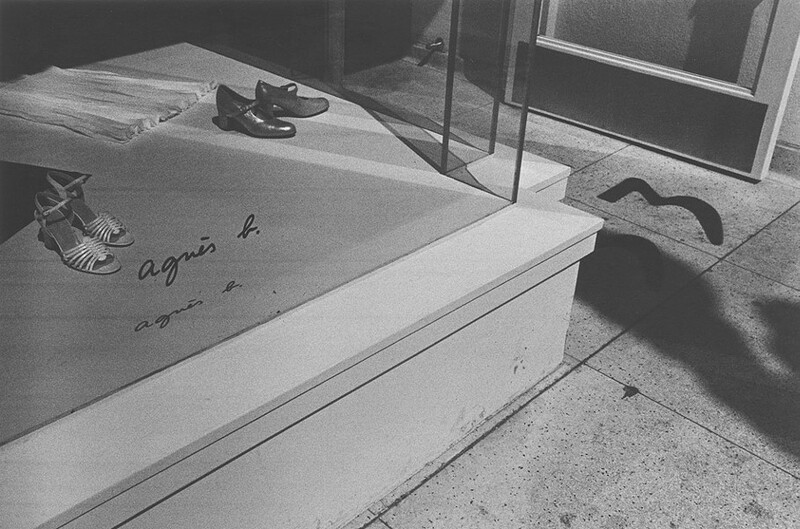 The store and Edwards first made an impression on artist Brian Oglesbee in 1972, before he lived in New York State. While traveling with students and faculty from the School of the Art Institute of Chicago on a photo-related pilgrimage, he recalls seeing Edwards at the Light Impressions, and remembers him as energetic and enterprising. In the 80's, Edwards and Oglesbee began a decades-long professional relationship, during which time Edwards has been an important client, advisor, mentor, and great friend, Oglesbee says. But from his first impression during that trip from Chicago, Oglesbee says, "it was clear we were in the presence of an important advocate for the fine art of photography. It was through Bill and Light Impressions that I — and most artists I knew — were made aware of the importance of archive storage and preservation. And no one was more committed to the production, promotion, and dissemination of great books of photography." Under the Light Impressions imprint, Edwards published several books on photography, including "A Treatise on Photogravure" by Herbert Denison, "The Handbook of Contemporary Photography" by Arnold Gassan, "Perception and Imaging" by Richard Zakia, and Nathan Lyons' "Notations in Passing," in collaboration with the MIT Press. Edwards also published educational audiovisual media, which has been used in schools and universities around the world. Advertising photographer Ken Buschner discovered Light Impressions in the late 1970's, when he was a photo student at RIT. Looking for high quality mount boards and backing papers, his class sought out Light Impressions on Monroe Avenue. "We would come downtown from campus just to get the good stuff," he says. "And they had the good stuff, meaning archival materials where our prints wouldn't fade over the years." In response to the onset of digital technology, Edwards sold Light Impressions in 1995 to 20th Century Photo. "So many things were changing," Edwards says, "and I wanted to build a company to respond to that change, and to participate in the excitement of it. That was the genesis of Lumiere." Edwards opened the new business in 1999 at 439 Monroe Avenue. In addition to continuing aspects of the archival and picture framing business that he had developed under Light Impressions, Lumiere offered professional wide format digital printing, featured Spectrum Gallery and a digital lab with Mac computers where people could rent time. The business also offered on-site digital experts to assist customers, and held workshops on color management and other digital skills. "It was not only an engagement of educating others, but myself," Edwards says. Having graduated from RIT in 1968 with a skillset in wet darkroom photography, the digital world was an exciting new ballgame for him as much as anyone. Rochester-based photographer Pat Wilder's first visited Light Impressions after she took up photography in 1996, just after Edwards had sold the company. Then-manager Bob Alles mentioned that Edwards — who still ran the gallery for a short time — was planning to show local photographers in the space, and suggested that Wilder contribute her work. "Being a true beginner, I really had no business having a show," Wilder says. "But I readily agreed, as did Bill. And that show determined the path that I would take with my work — the path that I am gratefully still following." Edwards asked Wilder to show her work again in 2012 at Spectrum Gallery, which she says was a "beautifully planned space — one of the few really professional gallery spaces in the area." In 2000, the Monroe Avenue building was sold, and Lumiere needed to relocate. Edwards moved to 100 College Avenue, across from the Village Gate, and was instrumental in getting RIT's Gallery r to move in next door when it left its Park Avenue location. "There was a great symbiosis between the students and the gallery and the archival knowledge that they were getting," he says. At this location, Lumiere's clients were greeted cheerfully at the door by employees working in the front reception and work area, and the gentle hum of computers. The open, bright space also functioned as a retail shop, with displays of archival materials and examples of completed work. Toward the back of the space was Spectrum Gallery, a deep room where visitors could view beautifully curated, world-class exhibitions featuring nationally and internationally known artists such as John Pfahl and Carl Chiarenza as well as some up-and-coming photographers and the work of students. Artist talks and lectures were held there, and the space also occasionally hosted meetings held by gallery and museum directors. Rochester Contemporary Executive Director Bleu Cease says that in addition to being a team player as a regular First Friday venue, Lumiere and Edwards have been supportive of RoCo through sponsoring awards and exhibitions, particularly the annual "6x6" exhibit. 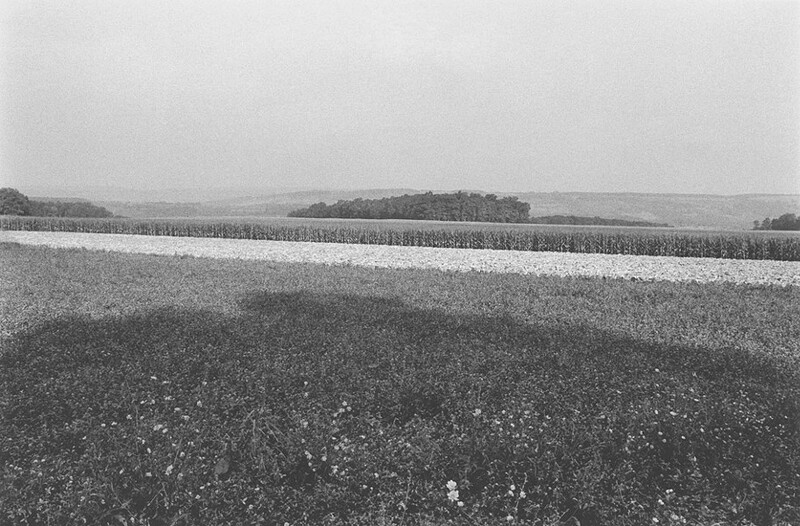 In recent years, Spectrum presented an exhibit of images from "The Ground," a meditative, water-themed artist book by Visual Studies Workshop Director Tate Shaw; the first US exhibit of photos by young Ukrainian photographer Sergiy Lebedynskyy; and a show of luminous paintings by Jay Pullman, a Lumiere client and brother of actor Bill Pullman. But Edwards says that over time Lumiere's traffic and work volume began to slow due to increased competition from other picture framing businesses, and artists beginning to scan and print their own work. In May 2015, Lumiere relocated to its most recent location in the rear of 100 College Avenue. A talented photographer in his own right, Edwards is planning to refocus his energy to further develop his own photographic practice. "I'm a big fan of his work and I am excited to see where he goes next," Cease says, adding that he himself has purchased some of Edwards' photos from "6x6" exhibits. Oglesbee says that he's always admired Edwards' work and has hoped he would be able to commit full time to it. "Through all the years I've known him, he has always kept a studio and has been steadily producing work," he says. "But I'm greedy, and I can't wait to see a whole lot more of it." Artists Albert and Frances Paley have known Edwards personally and professionally for about 30 years, and cheer him on as he focuses on his own work. "After all that he has contributed to the community I am pleased that he will be able to devote more time to his vision in his own work," Albert says. "He certainly deserves this time for personal introspection," Frances adds. Frances says that for her, Edwards has not only been a friend but also a mentor. "When I began to focus on fine art prints in 2000, Bill was the first person I showed the work to after Albert," she says. "I have always valued his responses and he has been generous with his time. His knowledge of photographers in the field is immense and discussing things with him has always been illuminating." And Edwards has often shown the Paleys his own work. Frances says that she admires his aesthetic: the photos are subtle and profound, and invite the viewer to look calmly and deeply into the image. "I've always been gun-shy about exhibiting my own work, as a gallery owner, especially in a small city like this," Edwards says. Of the few times he has, once was after he was talked into it by photographer friends, including Carl Chiarenza and Nathan Lyons. Edwards says his black and white photography is aesthetically influenced by abstract expressionist painters. Much of his work is characterized by a playful emphasis on converging lines and layers of textures that intentionally make the viewer question what they are seeing. One image he shot in the Finger Lakes features the side of a barn with grasses below and the sky above, and has been mistaken for a seascape. He began photographing walls and over time added elements that create the illusionary effect of a lack of space. "I try to express my four dimensional reality onto a flat plane," he says. "There are certain ways that trick the eye that I've taught myself, and in so doing, it begins to create an illusion and people can discover in it what they want to." Some of his images give a strong impression of a cinematic experience, offering quiet, subtle sense impressions of things that happen in the background of life's dramas, building an important staging atmosphere where unspoken narratives dwell. Sharp highlights paired with deep, absorbing darkness characterize a suite of photographs Edwards created at the house and grounds where Napoleon was exiled on the island of Elba. Edwards says that he prefers to create pictures that present ideas and open up a mental space in the viewers that gives them room to wander and project themselves into the story that the picture tells. "I always try to introduce into my photographs more questions than answers, a sense of mystery, and sometimes intrigue," Edwards says.